Over the last few days, we’ve received numerous emails and messages about the pay parking gate coming to YWCA Midtown. Many have had questions, concerns, suggestions and have asked why we have not formally involved members in this decision. Although for years our other locations have charged for parking, implementing that practice at our Midtown location represents a change for YWCA Midtown. I understand why members are frustrated and seeking more information. My hope is to address your questions and help explain why this decision was made. When YWCA Midtown first opened 18 years ago, the light rail station and many of the establishments surrounding the building, such as the Hennepin County Building, did not exist. The neighborhood has changed significantly over the years, which has heavily impacted traffic and parking use around YWCA Midtown. As the density of the area grew, the parking issues increased and we were driven to find a long-lasting solution. Moreover, as more developments are built, such as the new Adult Education Center and housing units on 22nd Avenue, the density of the area will continue to grow rapidly. We have made several attempts to address parking issues at YWCA Midtown over the years, without adding extra costs to members, such as implementing a hanging parking tag system for members and having staff monitor the lot. Assigning YWCA employees to monitor and patrol the lot is ineffective, unsafe and expensive. Our priority is to keep our employees safe while focused on delivering mission-related services to our clientele. The pay parking gate is an automated system that will address parking misuse before an unauthorized driver parks in our lot, relieve safety concerns for staff and serve members into the future as the neighborhood continues to change. The parking gate feature is programmed by software that interfaces with our membership software and billing system. It is, however, an expensive project. As a nonprofit, we are charging members fees to help defray the cost of the installation and maintenance of the new parking system. For the cost of these fees, members will benefit from an easier, more convenient parking experience. YWCA Minneapolis offers competitive monthly membership fees that remain lower than other full service fitness centers in the area, even with added parking fees. Members do get a significant discount on parking (40 percent off or more depending on the frequency of parking) if they choose the monthly parking pass for $15/month. We recognize the financial burden for low-income members and are providing free parking passes to those who qualify for member scholarships. We value member feedback and have been gathering members’ experiences and comments provided to staff at all levels over the past several years, including the suggestion to add a parking gate. Unlike in the case of the locker room renovation for which we solicited feedback regarding the preference between the numbers of showers versus lockers, this was an operational and financial decision that falls well within the purview of YWCA management.  Similar to other membership-based organizations, e.g. museums, Costco etc., we are not able to offer open forums with members before all types of changes are adopted. We are, however, listening carefully to members’ concerns and are doing our best to address each question. We value your membership and hope this helps to clarify the rationale behind this decision. For more information, visit ywcampls.org/notices. 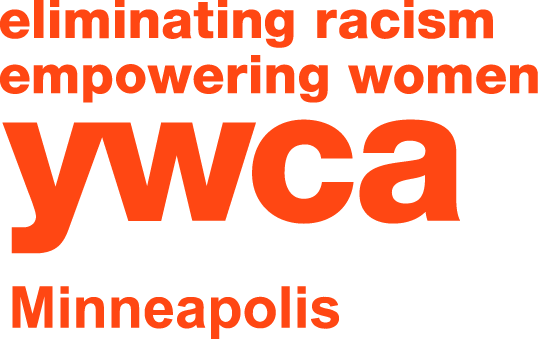 Thank you for your membership and support of YWCA Minneapolis.